Today I work with several Italian gluten free brands to help them being distributed and promoted in the French market. I also work with foreign gluten free brands that wish to do the same in the Italian market. Here there are my partners. 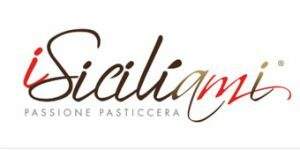 Best Food is an Italian distribution company which works at selecting the best Italian gluten free products that the market has to offer and sell them through point of sales all over Italy. We can supply mix for pizza, artisanal pasta, gnocchi, beer, and many typical Italian pastries. To get to know more about Best Food, click here. Alimenta 2000 is a family run business in the South of Italy where I come from. They are specialised in the production of artisanal gluten free products like croissant, pizza, cookies, muffins, bread and so much more. To get to know about the brand, click here. Pastificio La Rosa is specialised in the production of artisanal gluten free pasta made of rice and corn, with no additives or preservatives. 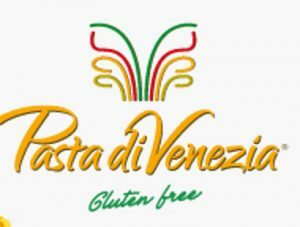 Pastificio La Rosa produces all kind of gluten free pasta: from lasagne to penne and fusilli, from tagliatelle to spaghetti. It uses only the best flours, the most modern machines and a lot of passion to create a product with unique characteristics and texture. Picchiotti is specialised in the production of fresh gluten free pasta. Born in 1866, the company has been producing fresh pasta for generations and today all of its known how is aimed at supplying the best products, that taste great and are a pleasure to eat and to share: from lasagne to tagliatelle, from ravioli to pappardelle, all the glorious Italian fresh pasta is finally available also gluten free! 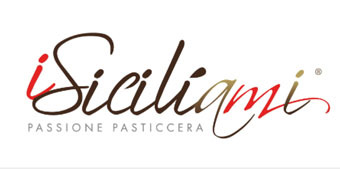 I Siciliami is a Sicilian brand specialised in typical Sicilian pastries. Made with the best almonds and pistachio, all the pastries are gluten free and utterly delicious: traditional amaretti, fastuca, riccio al cacao, mennula… it is just so difficult to choose! Pasta di Venezia is specialised in the production of fresh, organic gluten free pasta. Born three years ago, the company has been producing fresh pasta and sauces to please the most demanding customers: they carefully select the best ingredients to make that great Italian pasta everybody is so fond of. 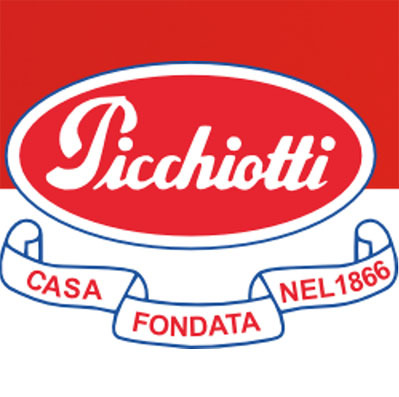 Their range include tagliatelle, ravioli, cappelletti, tortellini, gnocchi and so much more. 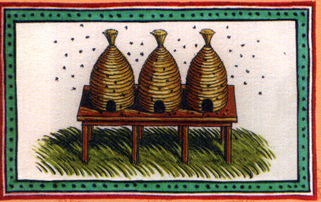 Carlo Amodeo Apiculture in Sicily is specialised in the production of top quality honey from the well-known Sicilian black bee. They are full of precious nutritional properties, all certified by Slow Food and awarded among the best 14 honey varieties in Italy. GSG Lab – gluten free guaranteed – is an Italian company specialised in the production of gluten free frozen foods like pizza, lasagne, cannelloni, pasta, tiramisù and many other typical Italian specialties. Since 1919, the Torronificio Scaldaferro in Venice selects the best Italian almonds, organic honeys from various Italian regions, the high-whipable albumen from free-range hens, vanilla berry, sugar refined in Italian factories or sugar cane certified integral to create one unique Torrone well-known worldwide.